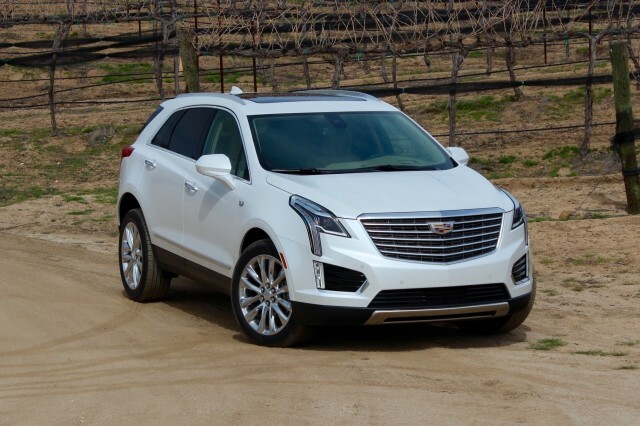 Is 2019 Cadillac XT4 crossover the next plug-in hybrid for luxury brand? Spy shots are continually fascinating, for both future buyers and auto journalists. They can reveal hints about the shapes, design aspects, and powertrains of vehicles that may not hit showrooms for as much as two years. 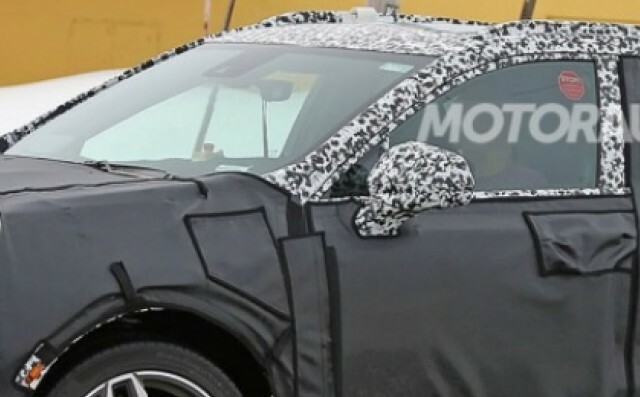 Some recent spy shots of the 2019 Cadillac XT4 small crossover utility vehicle have a very distinctive feature that tells a lot about the car. That would be the left-front-fender flap in the black camouflage that covers the prototype vehicle being tested. In other words, the future Cadillac XT4 crossover seems likely to have a plug. UPDATE: Cadillac's new small crossover was referred to in the February 2017 source article as the XT3. On March 10, Cadillac confirmed that it will be called the XT4. We have updated the article accordingly. So then would it be an all-electric vehicle, or a plug-in hybrid? We'd suggest the latter is somewhat more likely than the former, in part because of China. Cadillac is focusing intently on solidifying its sales and growing its brand in the world's largest auto market, and that market now effectively requires significant numbers of cars with plugs from every maker. 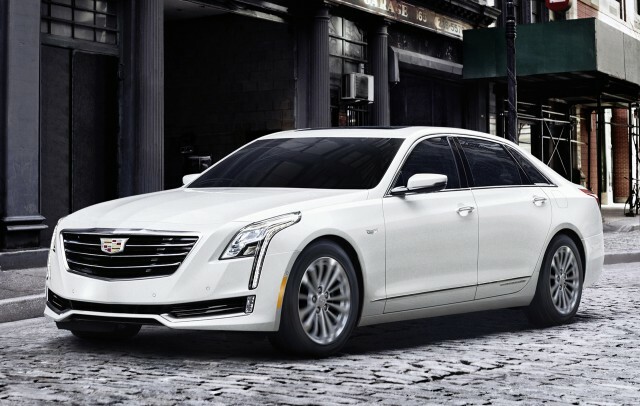 The Cadillac CT6 Plug-In Hybrid model now going on sale at some U.S. Cadillac dealers is a low-volume model for the States: fewer than 1,000 units a year, according to GM. That's why it will be imported from China, where it's made in much higher volumes. It's not worth the cost of adapting the Detroit-Hamtramck assembly line where U.S. CT6 models are built to accommodate such a small volume of a major powertrain variant. In China, small crossovers are growing in popularity, and Cadillac globally is rushing to flesh out its lineup of utility vehicles to match the multiplicity of variants offered by Audi, BMW, and Mercedes-Benz. So the new XT4, which will slot below the XT5 launched as a 2017 model to replace the old SRX, will most likely offer a plug-in variant. At least in China. Our speculation then turns to whether this will be another variation on the Volt powertrain that's now used in the Chevrolet Malibu Hybrid, Chevy Volt, and also Cadillac's plug-in hybrid CT6. That left-front fender location suggests a Volt-derived system. If so, a battery of 16 kilowatt-hours or more might give the small SUV as much as 30 miles of electric range, versus ratings of half that or less from the current crop of German plug-in crossovers. Such a use would further boost economies of scale for battery cells, electric motors, and power electronics used across all three vehicles. It's still possible, of course, that the XT4 might be all-electric. It could be one member of what was called a "huge range of electric cars" to be based on the underpinnings of the 2017 Chevrolet Bolt EV by no less a personage than General Motors CEO Mary Barra. But we suspect the Chinese buyers who aspire to the U.S. flash of a Cadillac are more likely to be comfortable with a plug-in hybrid, which requires fewer compromises in a country where even high-income individuals live in large apartment buildings rather than standalone houses. Cadillac's first stab at a plug-in hybrid didn't work so well, of course. 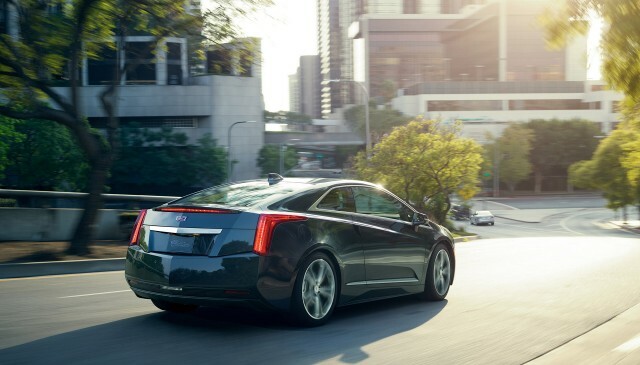 That was the 2014 and 2016 Cadillac ELR. The range-extended electric luxury coupe was hamstrung by its $75,000 starting price, its dissimilarity to anything else in the lineup, and a much-less-than-enthusiastic reception from Cadillac's franchised dealerships. Still, cars with plugs are coming fast, and in China they're essentially mandated by national, state, and local governments. So we expect Cadillac to persevere with cars that have plugs.